Cycle by the Blueway – an inviting network of water trails along the west coast of Ireland! Stretching from northwest Mayo to south Galway, these beautiful trails offer a host of activities like kayaking and snorkelling. Each of the five Blueway sites – Keem Beach, Old Head, Inishbofin, Killary Fjord and Mannin Bay – has on-site info boards with trail maps, safety details and info on equipment hire and tuition. 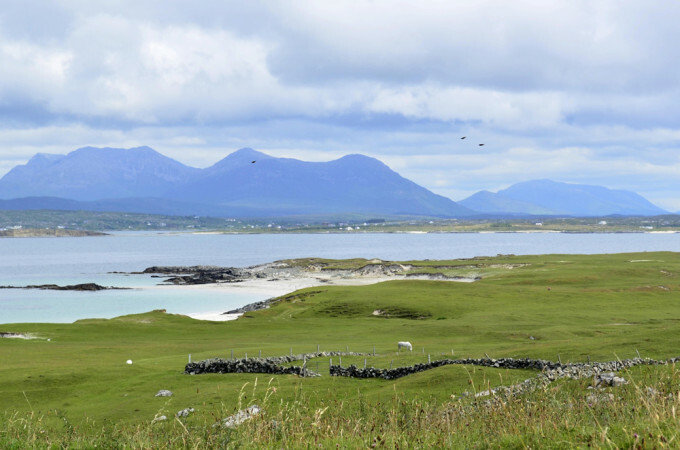 In Connemara we have two blueway sites – Mannin Bay and Killary Fjord. 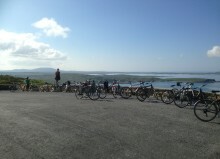 Hire a bike from Mannion Bike Hire and plot out your route to take in one or both of Connemara’s Blueway sites! 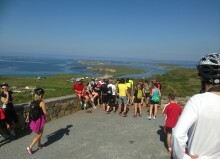 The Connemara Greenway will run from the city of Galway to the seaside town of Clifden, travelling through dramatic landscapes, exploring historic sites and visiting great villages and areas along the way. When completed the Connemara Greenway will be the longest off-road walking and cycling trail in Ireland with a large amount of activities to do, a range of places to stay and lots of hidden treasures on your journey. The Connemara Greenway will be a traffic free cycling and walking trail which follows the route of the historic Galway – Clifden railway line which closed in 1935. The Oughterard to Clifden section is the first phase of a project that will link the Greenway to Galway city and, eventually, on to Dublin. Mannion Bike Hire can arrange drop up and collection of bikes along the Greenway and full information on route is available in store.